Location, location, location! 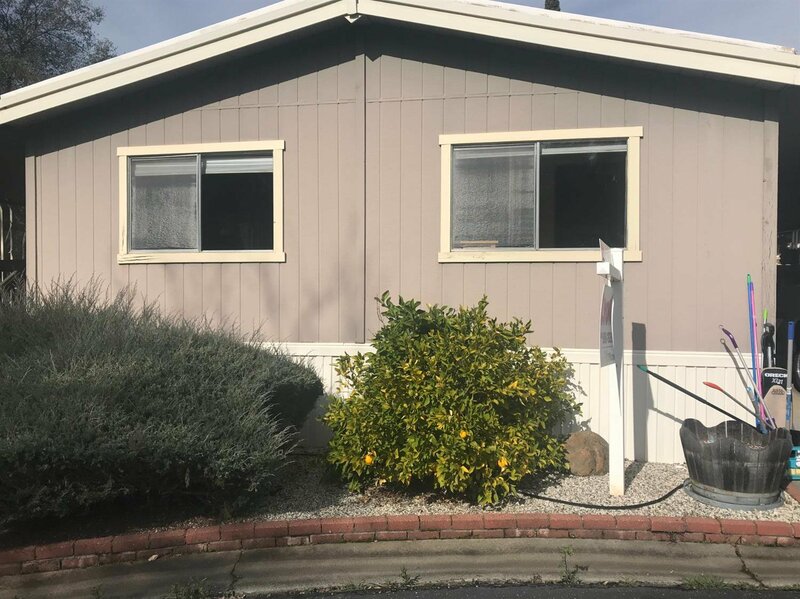 This sweet home is located in the back of Rock Creek Mobile Home Park with the deck overlooking Regional Park. 2 bedroom, 2 baths, open kitchen this home is looking for a new owner to update and make it their own. Listing courtesy of Lyon Re Auburn. Selling Office: Coldwell Banker Residential Brokerage.